This month’s assignment is going to be a lot of fun. Abstract Photography, I am guessing, means something different to each of us. Being me, I needed a definition to wrap my creative mind around and found one (see the photo caption below) which will help me in this assignment. If anyone has other definitions or ideas, add them to the comments, I would really like to read them. I am going to be very loose on this assignment. In camera or in post, create your abstract photos any way you want. Let your imagination go and show us what you got! I want to thank Isa of Isathreadsoflife’s Blog for suggesting this assignment to me. It would not be something I would have considered otherwise. 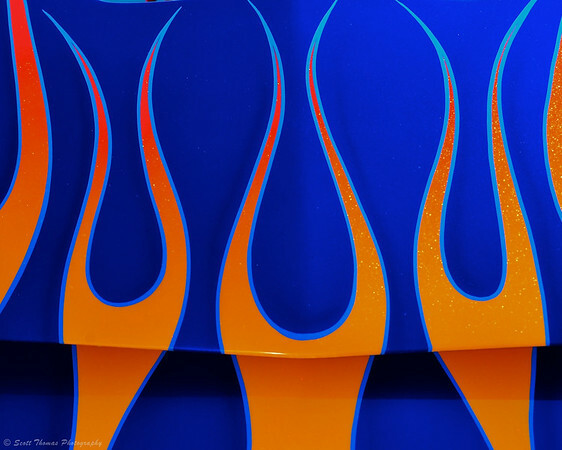 Abstract photography communicates primarily through form, color, and curves rather than image detail. This month, I will be giving away a copy to an assignment participant of Nature & Outdoor Photography by Brenda Tharp which delves into finding abstract compositions in nature among its chapters. As in the other assignments, do not send me your photos. What I would like you to do is post them on your blog, flickr, Google+ or other photo sharing site, personal website or any other place on the Internet where you can place a link to it here by making a comment to this blog entry. Then we can visit those sites and enjoy everyone’s Abstract photos. Please, have your photos posted on or before Midnight (your time zone), Wednesday, March 21, 2012. Might be a good time to start up a blog or join a photo community like flickr. As I have done for all the Assignments, I’ll put together a recap with my comments. If you have any questions, leave me a comment and I will be happy to answer them. With the addition of the book prize, I would doubly appreciate it if you would help spread the word about this assignment so we can get lots of people to participate. Blog it, Tweet it, FaceBook it, Google+ it, email it and talk about it to your fellow photographers, bloggers, friends and family. Thank you! 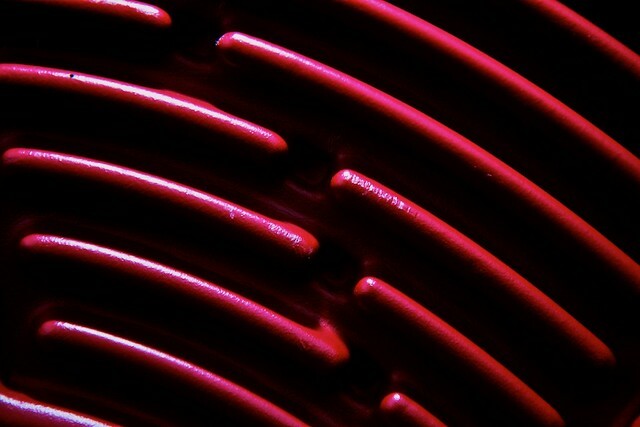 This entry was posted in Assignments and tagged abstract photography, drawing. Bookmark the permalink. Of course you can, Robin! I hope to learn a lot from everyone’s submissions. Wow…that’s got to be a record to post this fast! Thank you! hehehe the joy of living in a different time zone, eh! I saw that assignment, and thought of that shot! So, before I forget, I put it up there! Very neat! I liked that a lot. Interesting. How abstract did you have in mind? Do you mean a photo totally without any recognizable things? is I´m sure it will be fun, and I´m looking forward to see all the photos. I actually have nothing in mind. Go with your own interpretation of abstract. Should be very interesting to see what people come up with. I never fancied you to be an Night Owl, Gerry. Looking at the times you replied to your abstract post, I gather you are. Sometimes I am a night owl and sometimes I am just sleepless in Torch Lake. Fortunately, I got mail. Also bags under my eyes. An interesting subject for this assignment Scott. You can see my contribution via the link. Once again, Scott, thank you for a wonderful challenge. I am very fond of these assignments, since each time tempt me to try something new – and learn something new. And this time we also need to PLAY! I will let PLAY be my own short definition of “abstract” ( My dictionary says: “….abstract art as an art that moves away from the immediate representation of reality in favor of new and unfamiliar constellations of image features (lines, shapes, colors).” (www.leksikon.org) – To PLAY sounds more fun – right?! I enjoyed the image to which your link here connects, and I also found the other images in your stream interesting. Thanks for posting. I enjoyed that very much! What a cool idea, and a neat natural phenomenon. I really like your style Robin. I couldn’t find an RSS feed on your Blog or I would have subscribed. Email isn’t desirable for me. I added the RSS feed widget to my blog. Hopefully it works. It did work, and I have subscribed. Thank you kindly! LOVE the snow drift on Flickr! The Heart Wash image was also interesting. Especially cool was that after scrolling down to read further, when I scrolled back up, the first thing I saw was a left-facing profile of a young mad. The “heart” has a small bump on the left side, which became for me his nose. The right lobe of the heart became his ear, and the black area above the heart became his hair. Maybe you can see it too. Thank you Larry for your comments. 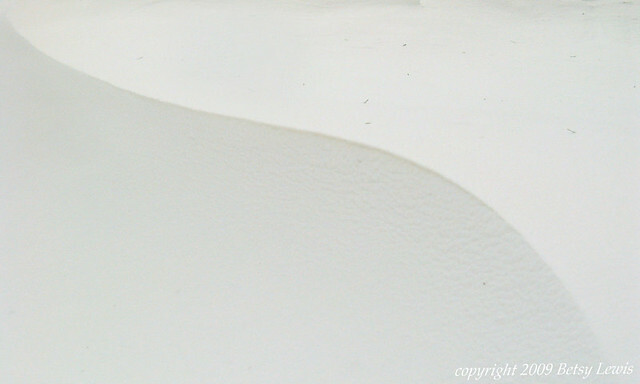 Snow Drift S is one of my own favorites – for it’s subtlety and sensuous minimalism. A lot of folks may not see sensual in snow, but this one caught it for me. I n regard to the heart – looking again I saw what you were talking about… unintentional. What I love about that one are the wash of colors moving across it and the bubbles. As a large print it is very tactile. Very cool, Colette. I enjoyed that. OK Scott, after many months of failing to participate, here at long last is my entry. It’s nothing to write home about, I assure you. It was fun nonetheless. Hello Scott, here is my contribution to your Abstract Photography challenge. I just discovered that I had the privacy setting turned on for 2 of the images in my series of abstracts – not intentionally! I am new to using Flickr, my apologies! I have fixed this, so now the whole series is visible. Here’s the link again. Gorgeous colours! I especially like that first one of the three Rose Panning images. Okay, Scott, here’s my contribution! Scott, my last minute contribution. Damn I missed my chance…. Don’t worry, there will be another assignment in May.